Swope Park – Camp Lake of the Woods. 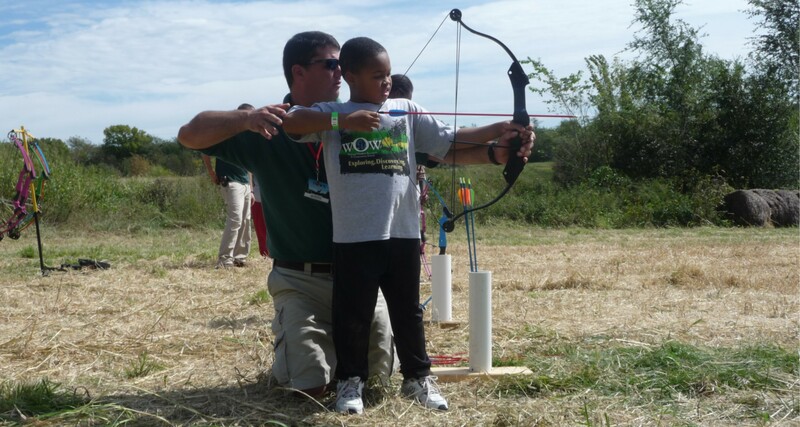 Kansas City, MO Parks and Recreation is looking for adventurous families to attend the 12th annual Kansas City W.O.W. program. Wonders of Outdoor Wildlife – Camp at Swope Park’s Camp Lake of the Woods. Activities held at Swope Park. Your family will see nature and experience outdoor fun. Crafts, over-night camping, great food, hiking, archery, canoes, mountain biking and more! Wonder of Wildlife at (417) 225-1162 | Discovery Center (Melissa) at (816) 759-7313 ext. 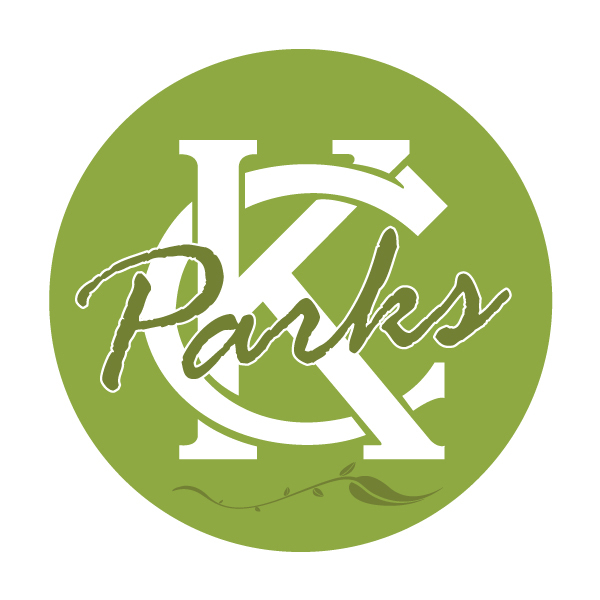 1162 | Kansas City Parks and Recreation (Alan) at (816) 513-7660.